General Mackmyra loose is a loose snus from Swedish Match's Master Blenders Lars Jonsson and Mattias Schyberg. 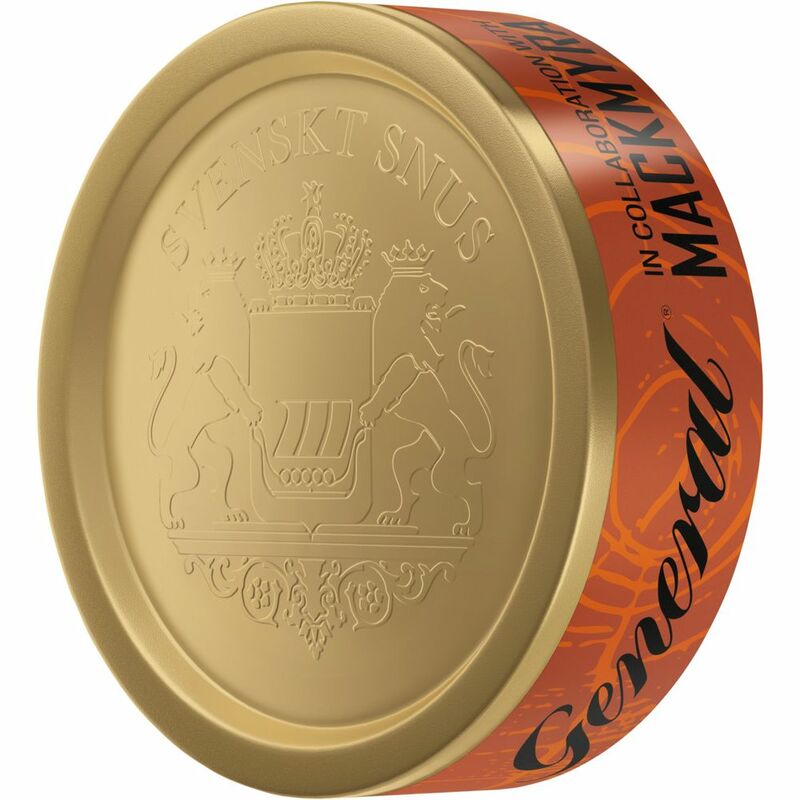 This time, in collaboration with Angela D'Orazio from Mackmyra Whiskey, they have developed a newly developed loose snus that combines the two flavor traditions of General and Mackmyra Svensk Ek. 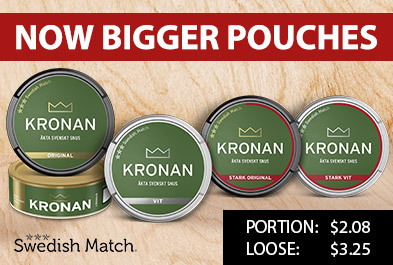 The loose snus has a taste close to the tobacco and inspired by both the Generals and Mackmyras palette. Low-key tones of fruit in combination with oak and cedar provide a tradition-based taste that surprises in its complexity. The snus is also available in Original Portion.